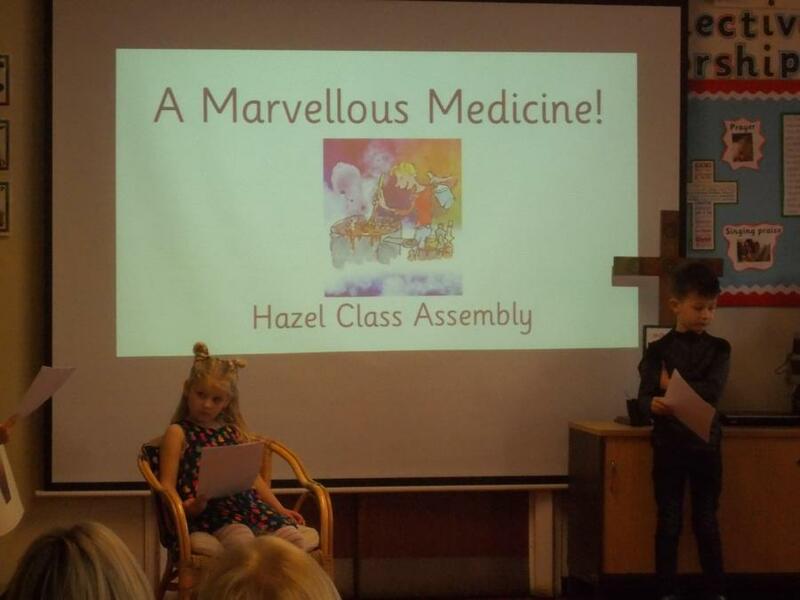 Hazel Class performed a lovely assembly! 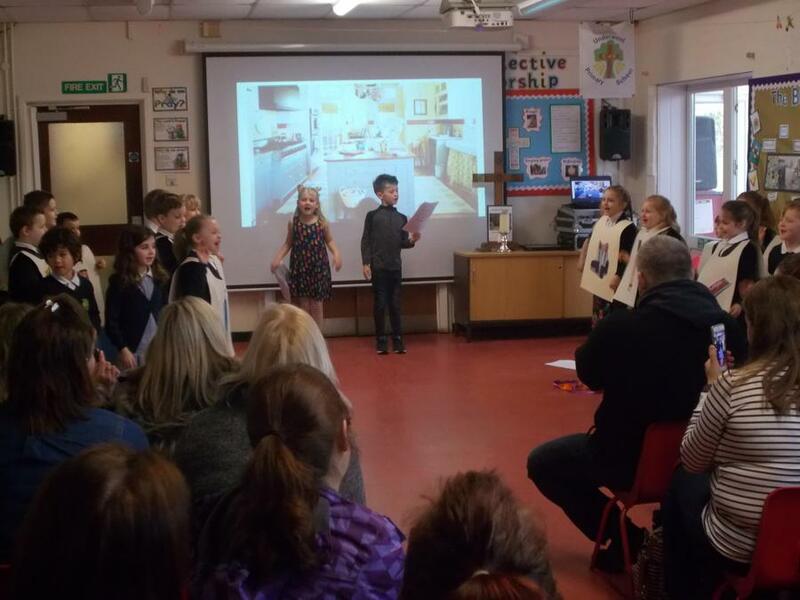 Well done to the children in Hazel Class who performed a lovely assembly for their families. 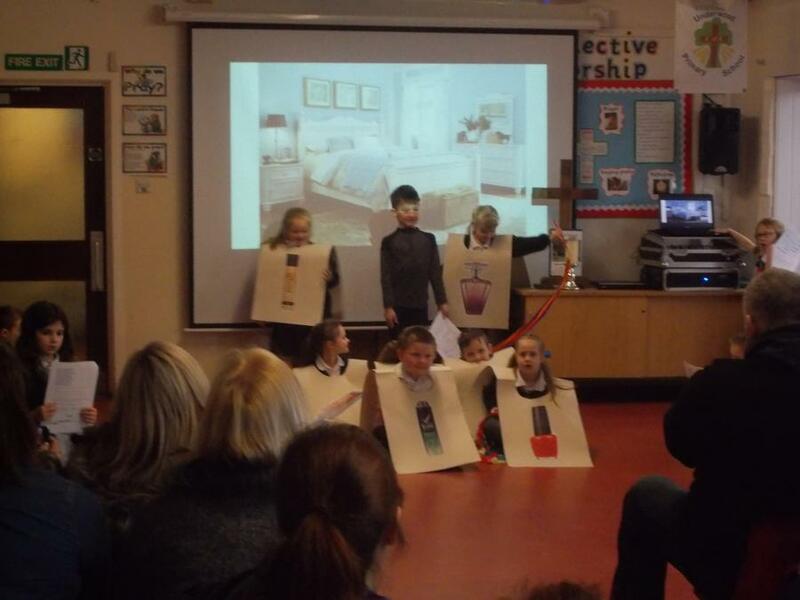 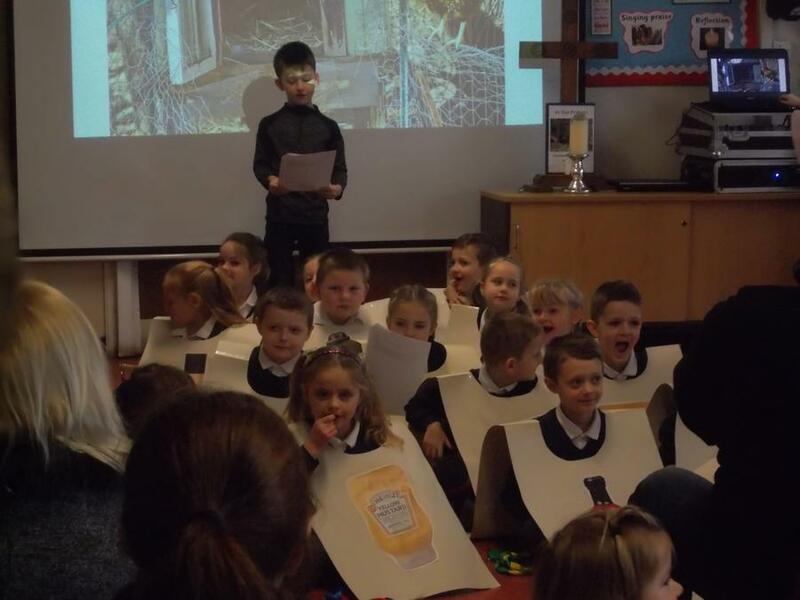 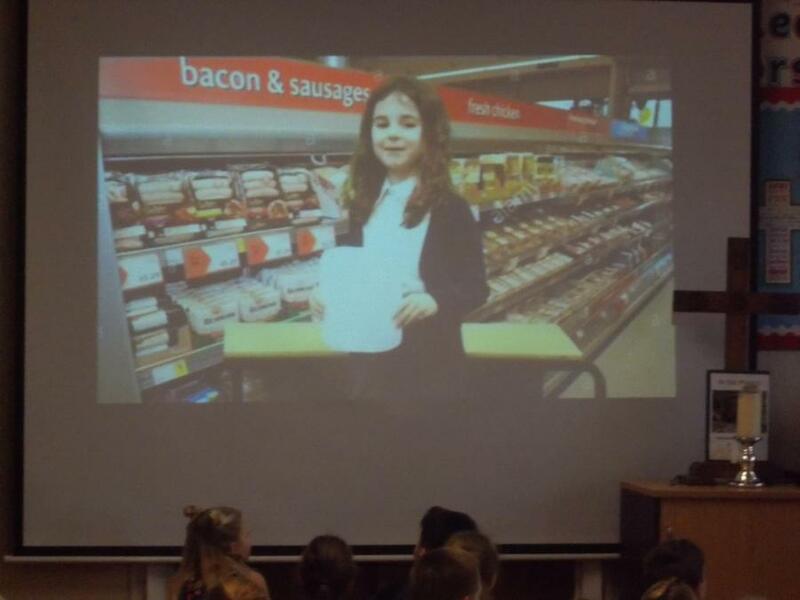 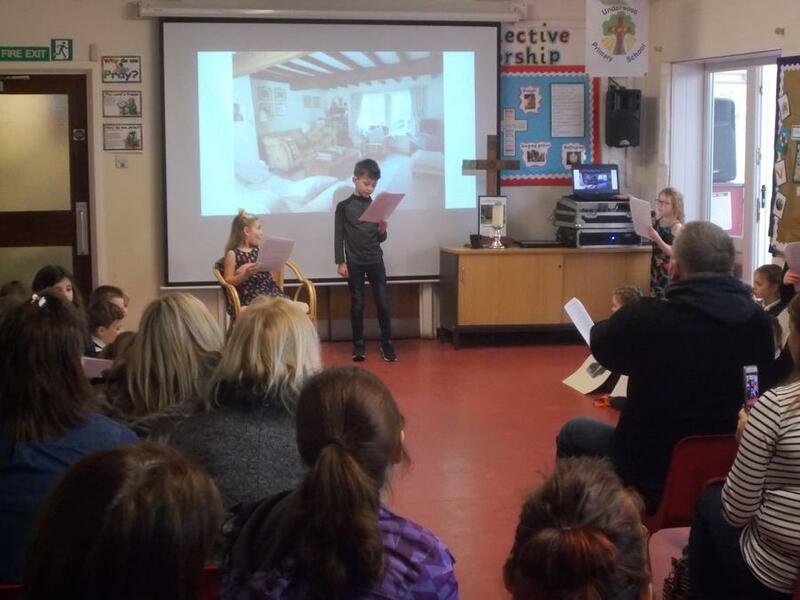 They performed a playlet based around the story of George’s Marvellous Medicine and then showed everyone the amazing adverts they had produced in class.